Over three years in the making, KOAN Sound (aka Jim Bastow & Will Weeks) return on December 7th with their new album Polychrome. The album marks the band’s first release on their new label, Shoshin Records. Polychrome is a highly listenable, versatile album; the result of maturation and personal growth with great artistic bloodlines drawn from their native Bristol, UK. Like the legends to come before them – Massive Attack, Portishead and Reprazent (the list goes on) – KOAN Sound have delivered an album that brings electronic music to new horizons. Pop on your headphones and get lost in sound. “We wanted the album to be listenable but also work live at the same time – that was the hardest part. We made every track as a cinematic piece; each one tells a story. There isn’t a lot of repetition in terms of structure and arrangement, and each progresses in such a way that we can play it live in its entirety,” the band says. 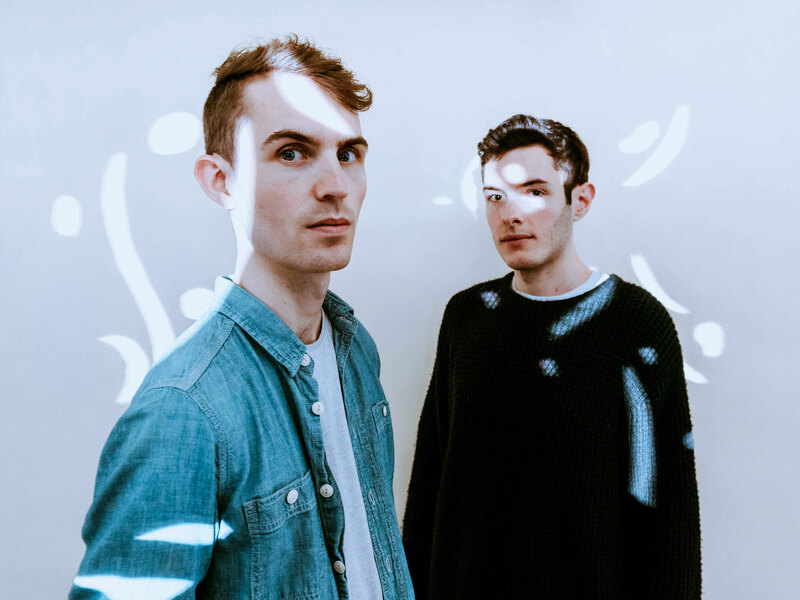 Previous to Polychrome, KOAN Sound made waves globally for releases on Skrillex’s OWSLA imprint and the UK’s Inspected Records. The one common factor has been the band’s deft ability to weave in and out of genres, perfectly at home with mid-tempo, funk and even orchestral treks. Essential listening: “Sly Fox,” “Funk Blaster,” “Strike” and “Starlite,” to name a few.